Thomas A. Swift's Electric Rifle! We're used to judges quoting Star Trek in their judicial opinions — but a judge gets extra credit for quoting both Trek and the Tom Swift novels. And did you know Taser originally stood for "Thomas A. 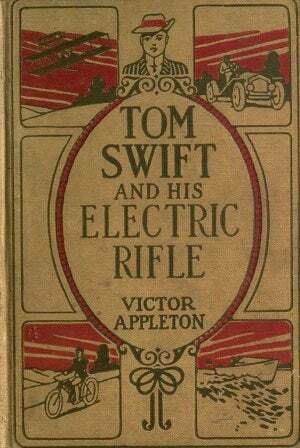 Swift's Electric Rifle"?